Vintage Labels. Here in this set are four (4) different labels in retro style. Commonly used as label and branding, these vectors can also be used as price tags, product label, promo stickers or packaging stamps. 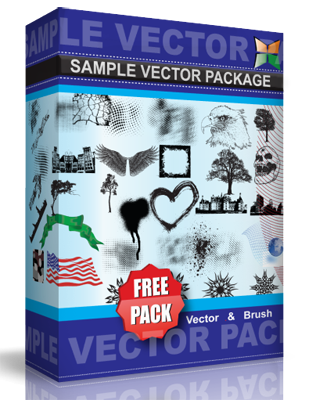 This vector pack is under Creative Commons Attribution 3.0 License. Have fun!